SISGAIN is one the renowned company for developing unbeatable iPhone applications with an unmatched understanding of the iPhone development processes that delivers cost-effective business solutions.. Hiring a strong workforce of experts will help you to build your iPhone application. SISGAIN is innovative for developing iPhone application which is highly scalable, secure and robust to empower modern businesses for optimal productivity. We are a leading iPhone application development company with a proven track record to build & deploy iOS applications for start-ups, SMEs & enterprise clients. We take emerging ideas, research and analyze it thoroughly and further with the help of latest tools, technologies, and techniques in iPhone app development process to produce a cutting edge product in the market. Since we are known to be the best iPhone development company, we aim to provide exclusive app with a smart design and development having great UX which is user friendly & easily adaptable. We have developed iPhone apps which are award winning & successfully featured in app store. 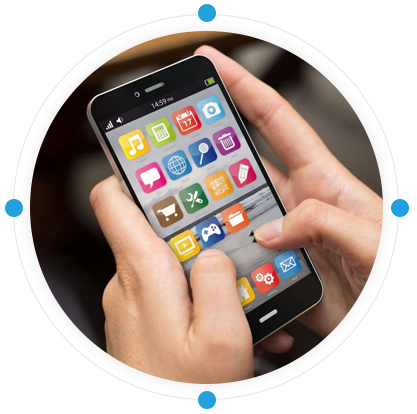 Our goal is to provide functional, sustainable iPhone app solutions to every clients which enables them to engage with their customers in a manner that is most conducive for success of a business. We follow only latest methodology which is the key for building successful iOS Solution.